The Cathedral is often described as ‘England in stone’ as its history is intrinsically linked to the country’s history. 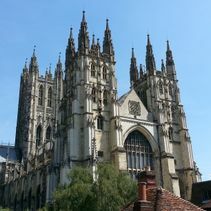 From its first Archbishop, Augustine, who established Christianity in England to Archbishop Langton’s role in the Magna Carta negotiations and the power struggle between King Henry II and Archbishop Thomas Becket, Canterbury Cathedral’s history is as rich as it comes. 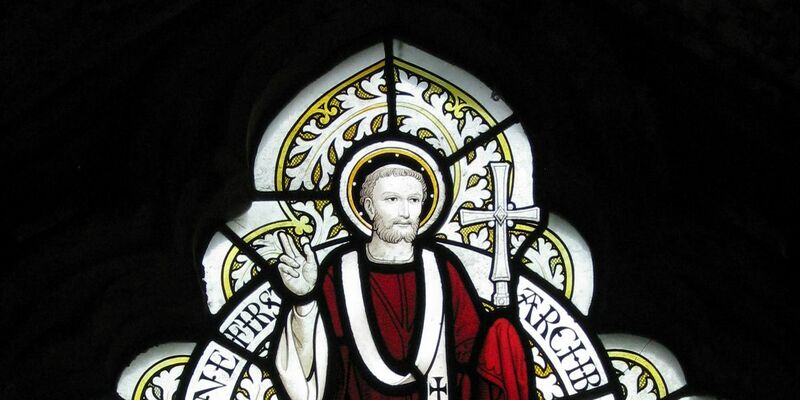 The origins of Canterbury Cathedral go back to 597AD when Augustine, sent by Pope Gregory the Great, arrived on the coast of Kent as a missionary. 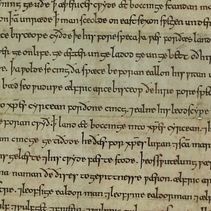 With the collapse of Roman rule and the invasions of Angles, Saxons and Jutes in the fifth century, the old capital of the Roman province of Cantium fell into ruins. It was revived in 597, when Augustine, leader of a band of missionaries, established his throne (in Latin “cathedra”) in a derelict Roman church within the old city. 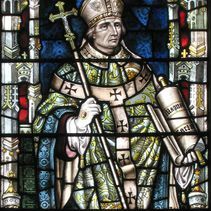 Thirteenth century Archbishop of Canterbury, Stephen Langton played a leading role in the negotiations preceding Magna Carta - the charter of liberties sealed by King John in 1215. 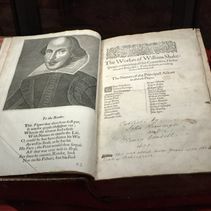 A second folio of Shakespeare's works belongs to Canterbury Cathedral and went on special display in April 2016 to mark the 400th anniversary of the playwright’s death. 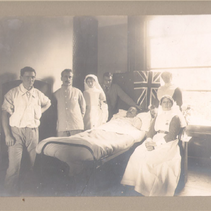 To commemorate the centenary of the Great War, there is an ongoing project to research collections held in the Cathedral Archives pertaining to the period.